If you’re thinking about investing in braces, there are a few things you should take into consideration. It’s normal for adult teeth to come in crooked, which is why braces are a common solution for teens and adults who desire a beautiful smile. Your dentist may recommend orthodontic treatment if crooked teeth begin to affect your or your child’s oral health. But many factors go into whether braces would be right for you or your child, or not. Modern orthodontic treatments offer numerous options for the typical issues people face, such as crooked teeth or jaw alignment problems. Malocclusion, otherwise known as having a bad bite, is common in patients with crooked teeth. 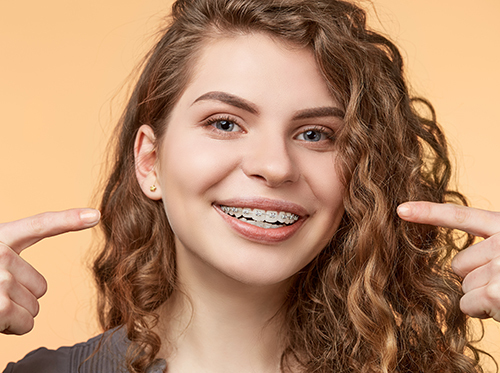 Braces can be worn for a short period of time to correct uneven jaw alignment, which may be the cause of an underbite or overbite in patients. A retainer is worn afterward to keep the newly straightened teeth in place. 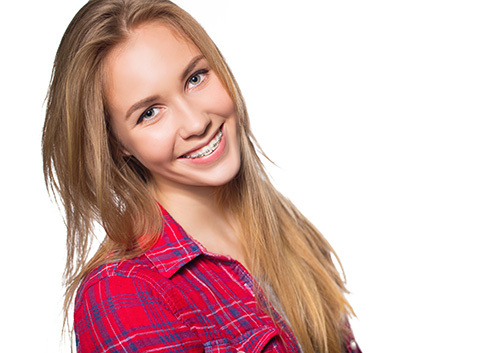 Now that one in five braces wearers is an adult, grownups have a variety of braces options. Braces are typically left on for at least one year to straighten teeth effectively. Options can include regular metal braces, clear braces, or Invisalign® aligners. If you’re an adult and would prefer a discreet treatment, clear braces or Invisalign retainers are your best options. Dr. Nguyen will be able to provide you with a recommended best route of treatment depending on what you’re trying to accomplish and what your budget is. Before getting braces, it’s worth learning about all the methods of treatment available at Park Cities Orthodontics. Be sure to contact your insurance company before your appointment to see if orthodontic treatments are covered; otherwise, you may want to plan to pay for out-of-pocket costs. If you have questions regarding the types of treatment we provide for our patients, call our Dallas, TX office for more information. We recommend you brush for a minimum of two minutes. Some electric toothbrushes include a signal you can hear, such as a beep every 30 seconds, to indicate it's time to switch to a different area of the mouth. Others sound an alert after the full two minutes has elapsed. When you're ready to make your decisions, be a wise comparison shopper. Consult with Dr. Nguyen at Park Cities Orthodontics to decide what is best for you! When patients ask Dr. Nguyen about who benefits from Invisalign clear aligners, the simple answer is this: almost everyone. Unlike conventional braces, they are removable, which makes eating and cleaning your teeth much easier. If you are an adult who’s considering braces, our team at Park Cities Orthodontics will tell you Invisalign aligners is a great option for discreet teeth straightening. Your teeth will be straightened with virtually invisible braces. Dr. Nguyen and our team know that teenagers are often involved in sports and other after-school activities, and generally lead pretty busy lives. If your teen plays a musical instrument, you may be concerned that having metal in his or her mouth will interfere with ability to play. Invisalign aligners avoid the damage that can happen with traditional metal braces. 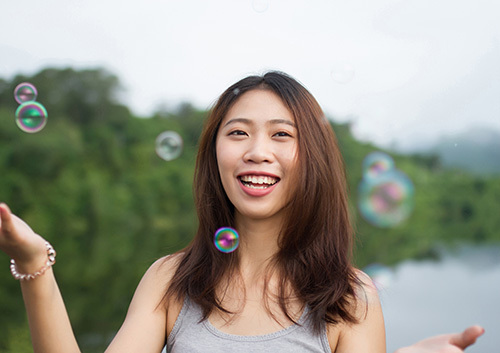 For more information about Invisalign or Invisalign Teen® treatment, or to schedule an initial consultation with Dr. Nguyen, please give us a call at our convenient Dallas, TX office! Next time you visit our Dallas, TX office, ask Dr. Nguyen for the band color that goes with your sign!